Spring is upon us, and for many of us life suddenly feels 500% busier, whether it’s due to changes at work, a disruption in routine, out-of-town guests, or an uptick in school and extracurricular activities. 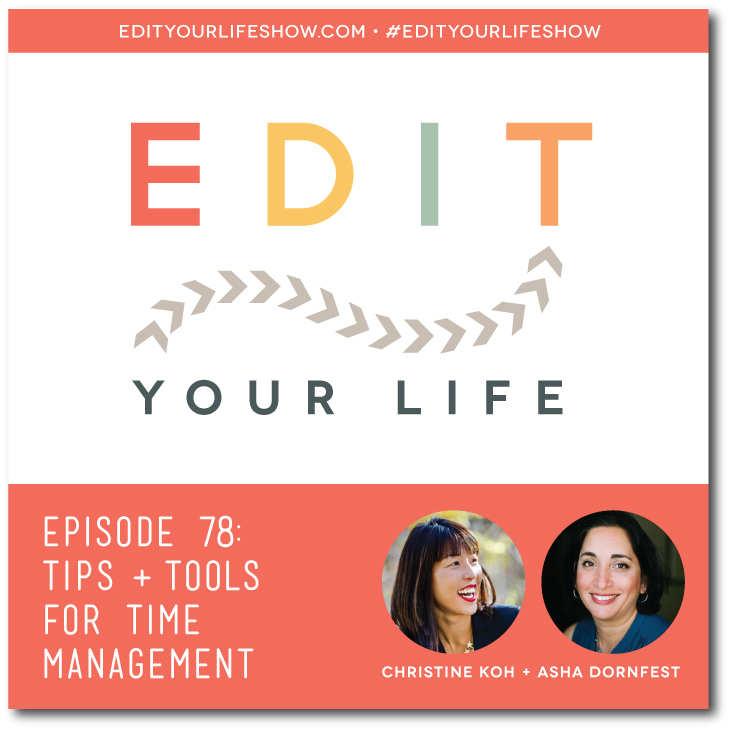 In Episode 78, Christine and I share 9 tips and tools for time management to help you find your most productive times, edit your schedule, and prevent the constant attention switching that can make it difficult to get things done through the day. We’d love to hear from you! Email us at edityourlifeshow@gmail.com with thoughts, questions, and episode ideas. 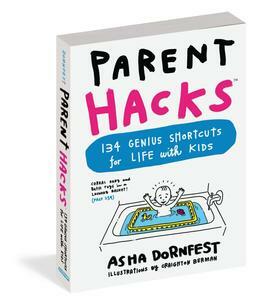 And if you’re enjoying our podcast, please consider leaving a review on iTunes. It’s one of the best ways you can help new listeners find us. Here’s how to leave a review. Email us at edityourlifeshow@gmail.com to discuss episode sponsorship. We’ve got an awesome range of lifestyle, family and productivity topics in the queue for future episodes.